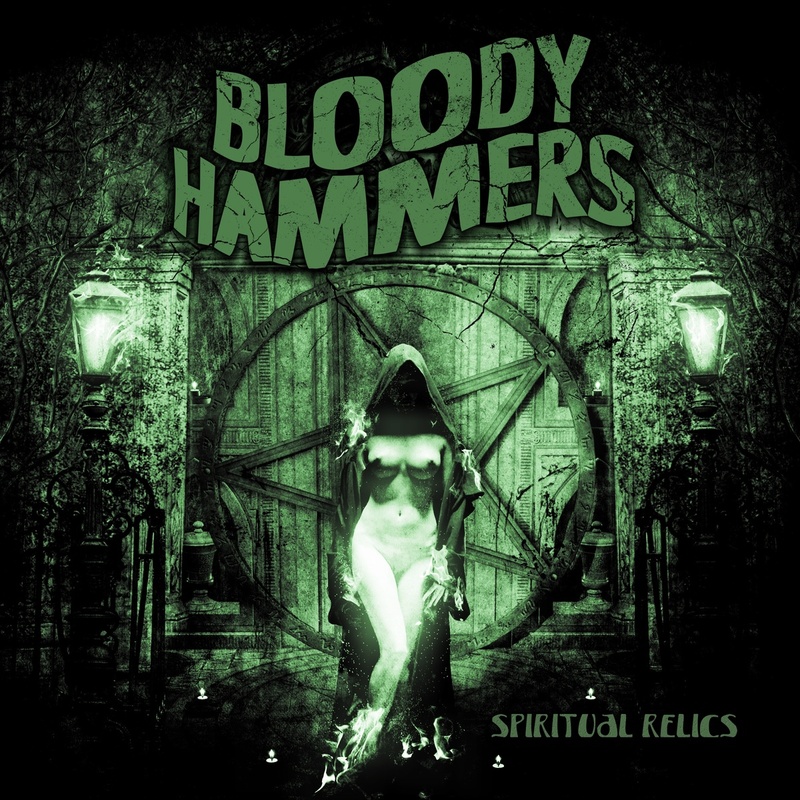 American doomsters BLOODY HAMMERS have completed work on their forthcoming album Spiritual Relics, to be released worldwide on Oct 1st. "We didn't have any live shows booked when our current self-titled album was released," said Anders Manga, Bloody Hammers' vocalist/bassist and songwriter. “It was much more successful than anticipated, but we didn't have much to do at the time, so we went back in the studio while waiting for tour dates to be confirmed. We're very pleased with the result and look forward to getting it out to the fans. The album is packed with more heavy fuzzed out eeriness and horror, as well as some chilled-out creepy southern gothic pieces. It will be released just in time for Halloween, and our performance at Phil Anselmo's Housecore Horror Film Fest in Austin, TX."